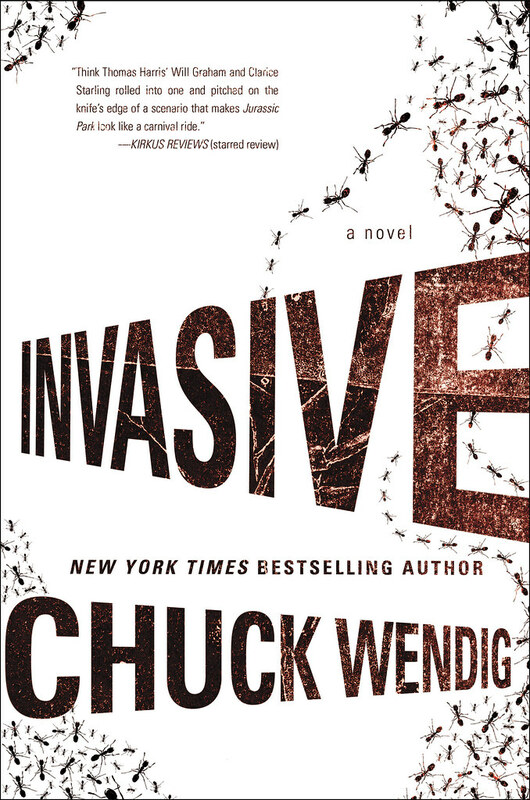 I have a new book out this week, but that’s not what I’ve come to Chuck’s space to tell you about. I want to talk about a public charade in which most published authors are asked to participate: the practice of “fake it ’til you make it” (a close cousin of “impostor syndrome”). Self-promotion is a big part of being an author in today’s media-soaked landscape. Our agents, editors, and publishers encourage us to develop “personal brands,” to be “authentic,” to make ourselves accessible to our public in order to increase public awareness of us and our works. There are lots of dos and don’ts when choosing what to say and, just as important, what not to say in public. Don’t trash-talk other creators. Never air work-related complaints. Don’t demean yourself or your work. Defeatism and pessimism about one’s self or one’s work turn people away from you. Self-pity and envy don’t rack up retweets. This is all good life advice, in fact. Creators on social media can feel as if they are expected to present a positive, successful image at all times—and to churn out a steady mix of self-revelation, irreverent commentary, earnest activism, and a smidge of self-promotion. It creates the impression that all of us are doing great, that things couldn’t be better, that we’re all on upward trajectories of success and enrichment. Unfortunately, for quite a few of us at any given moment, that’s not entirely true. Creative professions, especially those connected with publishing, are difficult and often low-paying. For persons without other full-time occupations, trying to survive in a gig economy can be brutal, exhausting, and demoralizing. Sometimes we get depressed. The entities some of us rely upon to help advance our careers let us down. Things sometimes don’t turn out as well as we had hoped. Promises made to us get broken; opportunities get rescinded. Most of us can’t talk openly about such setbacks. In some cases it would do us more harm than good to air our disappointments, so we shield our fans and friends from our bad news. One consequence of this conspiracy of optimism is that newcomers to the field sometimes harbor unrealistic expectations. No one wants to tell them how hard it is to break out of the submissions pile, or that being published, far from being a guarantee of success, is often little more than a roll of the dice. 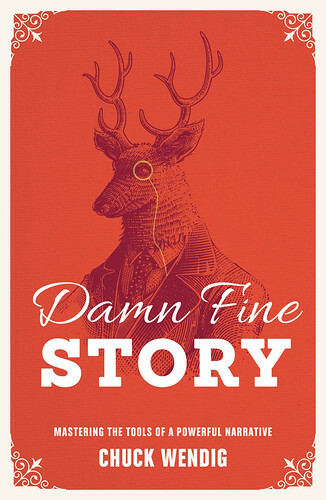 We always hear about the starred reviews, the bestsellers, the award-winners. But no one speaks of the books that got panned. That didn’t find the audiences their publishers and authors hoped for. 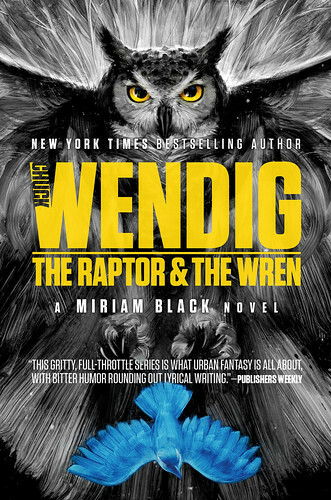 That weren’t optioned by Hollywood in high-six-figure deals. That got quietly remaindered. No one wants to hear about the series that were abandoned by their publishers, left to die like wounded animals in the desert. Ours is a hard art. An unforgiving business. A merciless meat-grinder that devours new and original ideas without apology or reward. Nobody really knows what works or why. And the truth is, only a small percentage of our peers are really doing as well as they seem to be. Does that discourage you? Make you want to quit and find some other line of work? If it does, then maybe this was never the profession for you. Conversely, if you can gaze into this abyss of disappointment and find the will to keep going, you might just be one of those who will survive its indignities and emerge on the other side, clothed in glory. Because the flip side of “fake it ’til you make it” is that this business is designed to let you do exactly that. Did your first book tank? Is your name forever mud in the spreadsheets of Nielsen Bookscan? That’s okay. Gin up a pseudonym and try again. Were you doing well for a while until an unexpected failure sank the career you’d been building for years? Same advice. Reinvent yourself and keep going. As long as you’re willing to keep working, the system is set up to let you. No one ever knows what’s going to sell. Some hit books are manufactured, but some come out of left field. If that lucky strike happens to you, no one will care if you’re writing under your real name or your seventh nom de plume. A win is a win. So, if the key is perseverance, how does one avoid succumbing to despair while waiting and hoping for success? The origin of suffering is desire. The way to end suffering is to let go of desire and seek harmony. The path to harmony is be excellent to one another. First, the work is going to be hard, and setbacks are inevitable. You don’t have to like the hardship, but you need to accept it. Second, let go of your expectations and be thankful for whatever success or enjoyment you find along your journey. Not all of us who get into this business will become number-one bestsellers or highly paid rock-star authors. Some of us have to find purpose in telling tales in which we find truth and meaning. Maybe we’ll be lauded after we’re dead. Maybe not. C’est la vie. Last but not least, be kind to yourself and others. We are all fighting a difficult battle—some of us with our muses, others with health, some with finances, or with any combination of those and other tribulations. Lift one another up. Celebrate one another’s successes, and have compassion for those who are not so blessed by fortune as you have been. Let go of your ego. Buddhism teaches us that all things and beings are interconnected—which is just another way of saying, “We’re all in this together. Let’s be good to one another and enjoy the ride.” And if we’re lucky, a day will come when we all will make it, and none shall need to fake it. Namaste. David Mack is the award-winning and New York Times bestselling author of more than thirty novels of science fiction, fantasy, and adventure. Mack’s writing credits span several media, including television (for episodes of Star Trek: Deep Space Nine), short fiction, and comic books. 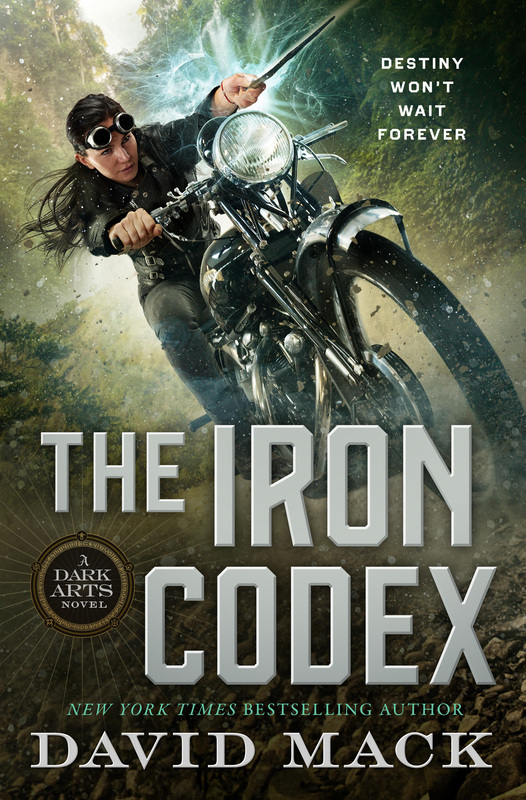 His new novel The Iron Codex is available now from Tor Books. Read a prequel story. Visit the author’s site. Follow him on Facebook and Twitter. David Mack, this is one beautiful post. Seriously. Having read it three times to absorb its nuances, and saved it for future reference, I will now share, because you are so right, we need to be kind to each other. We are not alone on this long scary road. We can leave the road for green pastures, or take someones hand and go it together. Our choice. Thanks for taking my hand this morning. ‘Fake-it-till-you-make-it,’ works if you’re attending AA meetings. But there comes a time when you’ve gotta be real. And for me — that’s all the time. I think a lot of people should read this several times and then proceed from there. This is perfect. It was the exactly what I needed today. Thank you David and Chuck! David Mack – to expect set-backs and hardship are good LIFE lessons, in keeping with Chuck’s earlier article on Perseverance. However, it is a sad commentary on how easily we give up on ourselves by needing to re-invent or create a nom de plume in order to have our works published. Shouldn’t we be kind to ourselves by believing in our work and words, and owning up to them? Fantastic post. Your thought-provoking words are very timely for me. Thank you for the much-needed encouragement and reminder! I’m gonna print this and hang it on the wall. Writing takes such a long time, rejections hit like cannonballs in the gut and the opportunities for despair comes comes too often, but this post helps a lot. Thank you. It was excellent. What a great post, David! I love it that you’ve put into words that we all feel as though we’re playing out roles and that what I’m feeling sometimes with this life? Well, I’m not alone with it all. Thank you for making sure I’m on the right path with it all. And the ‘be excellent to one another’ is wonderful (a doffed cap to ‘Bill and Ted’s Excellent Adventure’ there? I hope so!). I’m so happy to have read your post – as in another part of my life, I’ve had a colleague turn against me recently; spreading awful rumours about me, when I’ve done nothing but leave him alone (it’s at art school, and I left one class to move to another one… the teacher in the first class took it a little too personally). Your words are definitely a great help to me; and you’ve been most excellent to me today. And you, and Chuck too, be excellent to one another! “…be excellent to one another.” Well said, and just what I needed today. David Mack, I’ve never found you less than sincere. It’s no surprise to me that you’re the one to gently pull in the reins on the going advice-for-success and honestly say that nothing in this biz is foolproof. Writing is a unique human activity: it’s without recompense at the outset, and people generally write first and foremost because of who they are, not what their job is. Thanks for reminding us that the bad news is also the good news and, more often than not, the other way around. We can check our expectations at the door and know we’re not alone in this madness of spending so much time on something that will never really pay off in traditional terms of success. I had read your article and it teaches a good life lesson. You are such an amazing writer that impresses and encourages me to read your articles. Thanks for writing such a brilliant novel. Am expecting much better posts even bigger than this from you in near future.